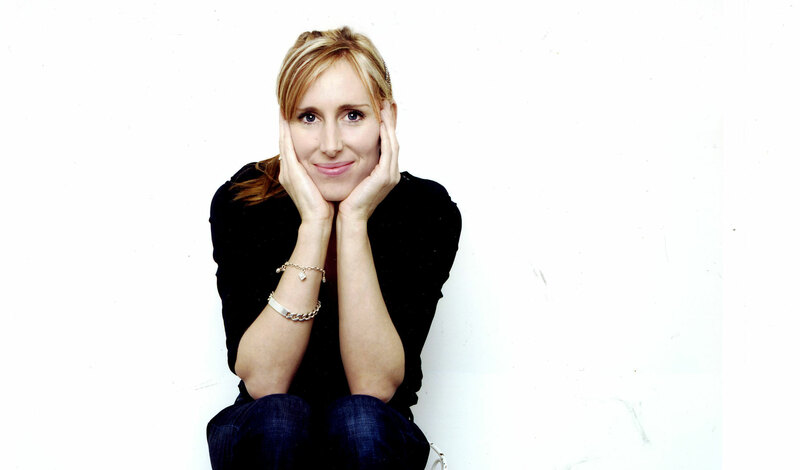 Join multi-award-winning author, artist and new Children’s Laureate Lauren Child, as she introduces her brand new Charlie and Lola picture book. Lola wants a dog – but the qualities of her perfect pooch seem oddly like those of a …rabbit! 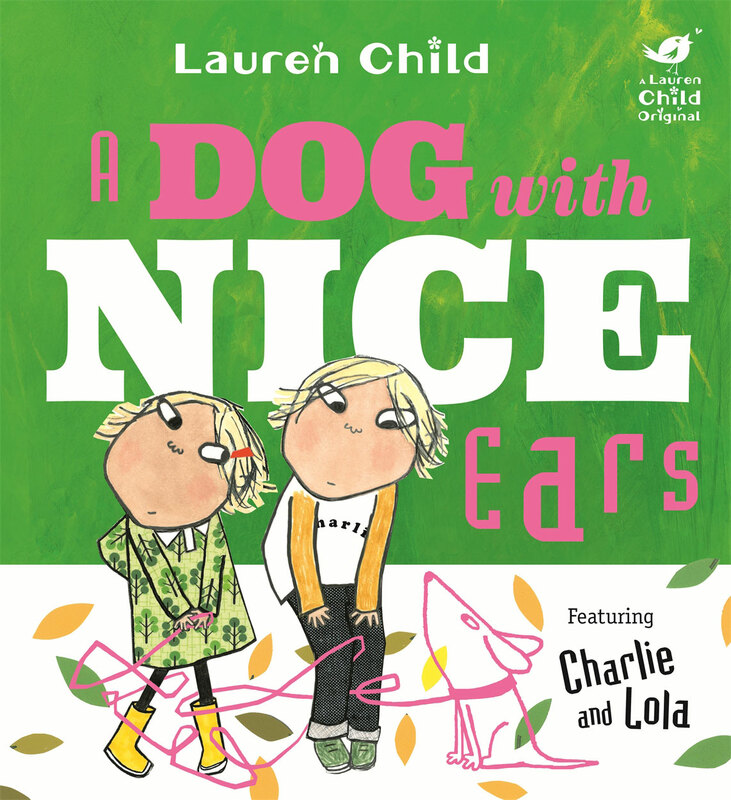 Silly, surprising, thoughtful and fun, Charlie and Lola are on top form in this fantastically funny story, packed full of dogs of every shape, size and colour. 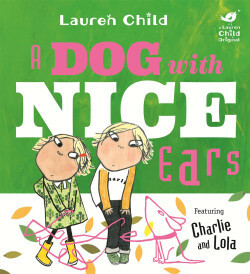 Lauren Child’s endlessly endearing characters and inimitable humour will be a sure-fire hit with existing and new fans – this is the perfect tale for anyone who has ever imagined what it would be like to have the perfect pet. Suitable for children up to 6 years. Free for children under 1.